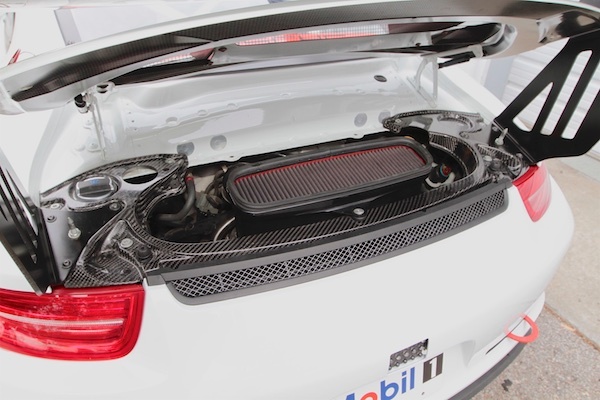 Showing just 46.8 hours of total use since its construction by Porsche Motorsport, this 2015 Porsche 991 GT3 Cup possesses desirable updates over the 2014 model, displays original body panels and nearly blemish free paint, and benefits from consistent, fastidious maintenance. 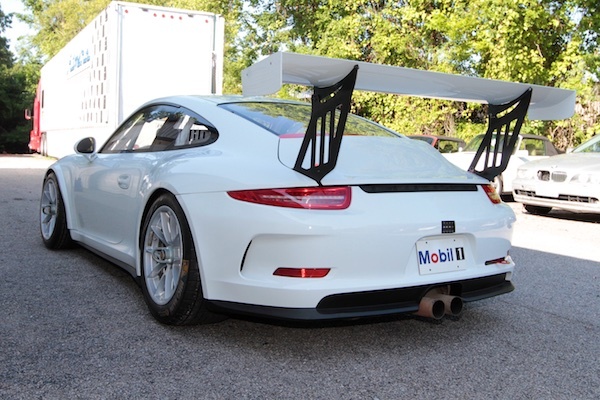 Imported from the UK at the end of the 2015 season, this GT3 Cup has yet been raced by its busy current owner and awaits a new owner to drive it stateside for the first time. 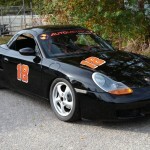 This 991 Cup stands ready for immediate inspection and purchase at our Charleston, SC facility for $198,000. 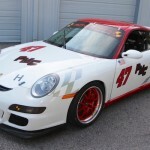 As a 2015 Porsche GT3 Cup, this car boasts several key updates over 2014 models. 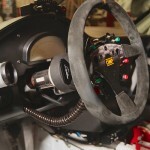 Key among these is the MEGA-Line paddle shift system, which provides quick, full-throttle upshifts and seamless, perfectly-matched downshifts via the steering-wheel mounted shift paddles. Additional 2015 updates include stronger front shock absorbers and a revised fueling system. 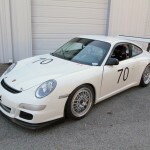 These updates, when combined with the already potent GT3 Cup platform, make this an incredibly competitive and reliable race car. 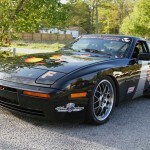 Spares include a set of wheels and center-locks, a center-lock socket, a fuel-cell pump-out hose, an air-jack wand, a Cosworth data cable, a car cover, and side-muffler delete pipes. 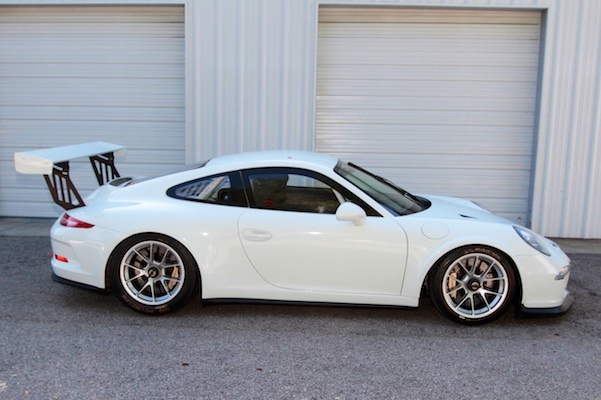 Additionally, this 2015 991 GT3 Cup further benefits from little use and impeccable maintenance, as the previous owner changed all fluids after every race, replaced the windshield after the original received a small chip, and contracted Porsche Motorsport to install a new clutch and perform a complete diff / gearbox inspection and reseal at 6135km (the car shows approximately 6710km today). A walkaround reveals straight body panels with consistent gaps, clean and shiny paintwork, and orderly mechanical components. Inside and out, there is very, very little evidence of use. 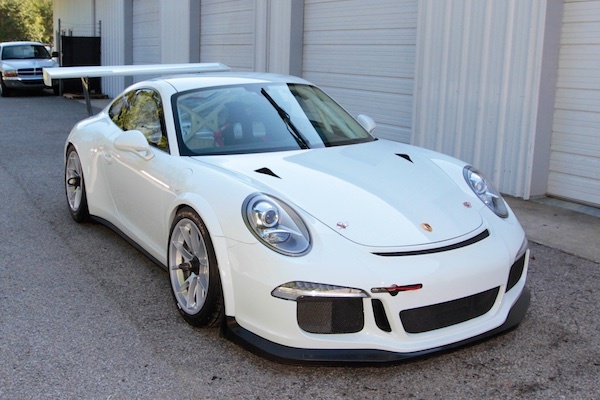 With its highly competitive specification and impeccable condition, this 2015 991 GT3 Cup represents an incredible opportunity for anyone interested in running up front in a cutting-edge, factory-built Porsche racecar. It is, in no uncertain terms, ready to win races today.